The year 2018 broke a long-standing record for leaks in the flagship smartphone world. Google’s Pixel 3 and Pixel 3 XL leaked in their entirety, as the company managed to misplace an early production batch of the smartphones. This made a new record for the most detailed smartphone leak, unseating the reigning champion Apple’s iPhone 4. In that period, we also had an interesting revelation from the Russian blogger Eldar Murtazin. 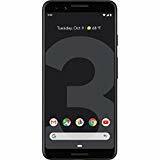 Murtazin claimed that Google had no less than seven Pixel prototypes under works at the time, with two of them being the current Pixel 3 and Pixel 3 XL. 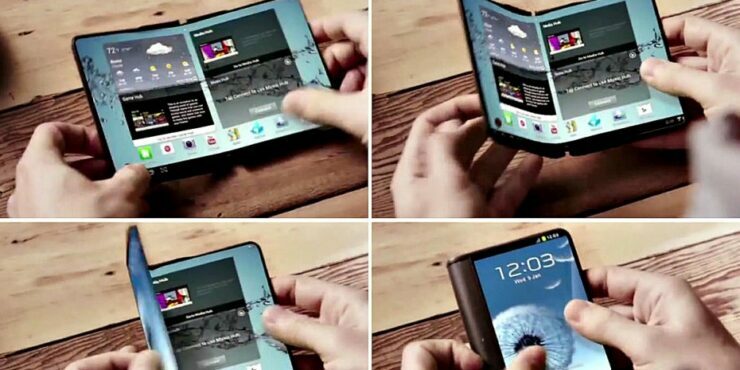 One gadget was reported as a foldable smartphone, and now, we might have more information for this particular device. Take a look below for more details. Following in line with Murtazin’s report, we’ve got another rumor today. 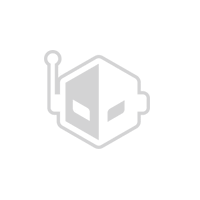 It’s from a source with a mixed track record, known for sharing information about sub-high-end gadgets only. This source also believes that Google has a foldable smartphone under the works. Normally, such a claim wouldn’t merit the light of day, but given that it serves to corroborate Murtazin’s report, it’s worth taking a look at. Back in August, Google announced native support for foldable smartphones in Android. Then, the USPTO awarded the company a patent for a hinged smartphone. 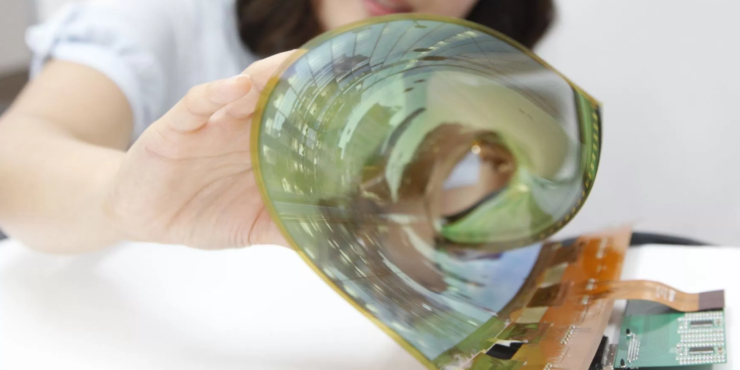 Now, it looks as if Google’s foldable smartphone is moving beyond the baby steps. 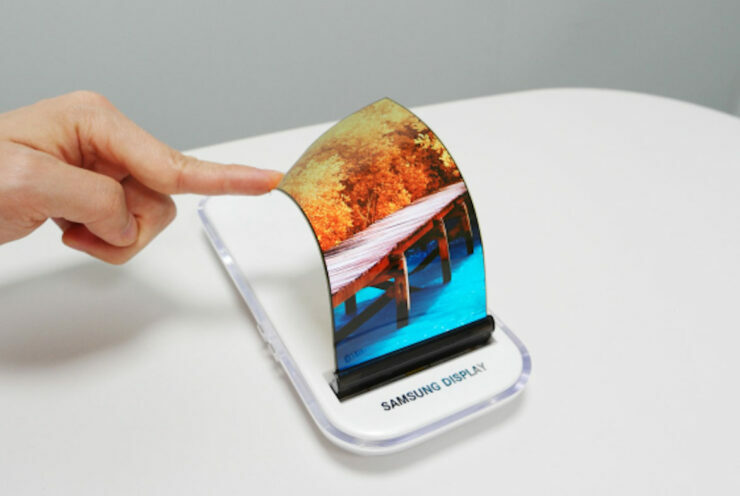 The tech for folding smartphones is far from having matured. Samsung’s W2019, which launched last year, is the example of how such devices will look like if launched prematurely. While the Galaxy F is a flip phone featuring a touchscreen, companies who do hope to launch ‘hinged’ devices (where two different screens are connected with a hinge) will be constrained by similar aesthetics. Another device that’s rumored to feature a foldable display is Microsoft’s Centaurus. This is aimed to be a portable notebook that offers users a digital alternative to traditional paper. Centaurus has been in development at Microsoft for quite a while, but due to limited software compatibility, the project has not reached the final stages of development.